Got this for my mother in law. I'm having a costume wedding and she wants to be the queen of hearts. It looks great and fits well. 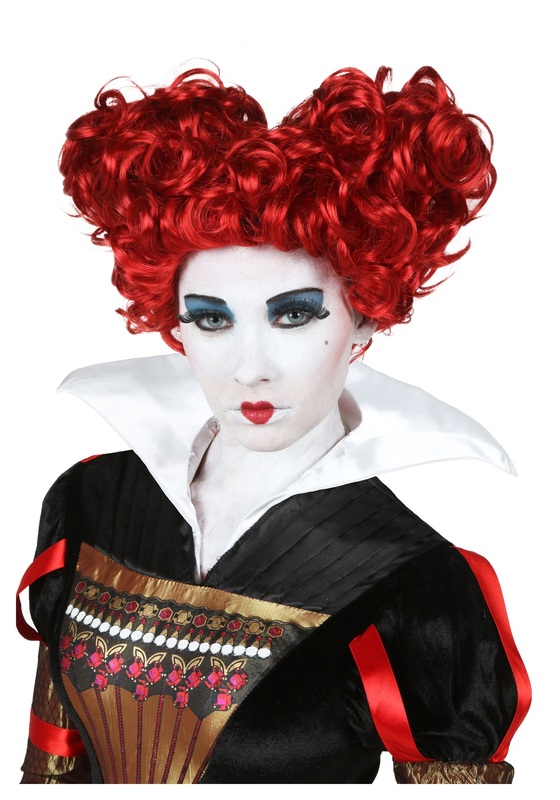 Amazing, well made...the perfect touch to the queen of hearts costume!! I can't wait for this Halloween! I think this will look lovely for my Winifred Sanderson costume!